In many ways, Red Oak, Iowa is a quintessential American small town – with a town square, a large red brick county courthouse, and a single school district responsible for educating students from Pre-K through 12th grade. Like most towns of its size, Red Oak gives a great deal of community support to its schools. 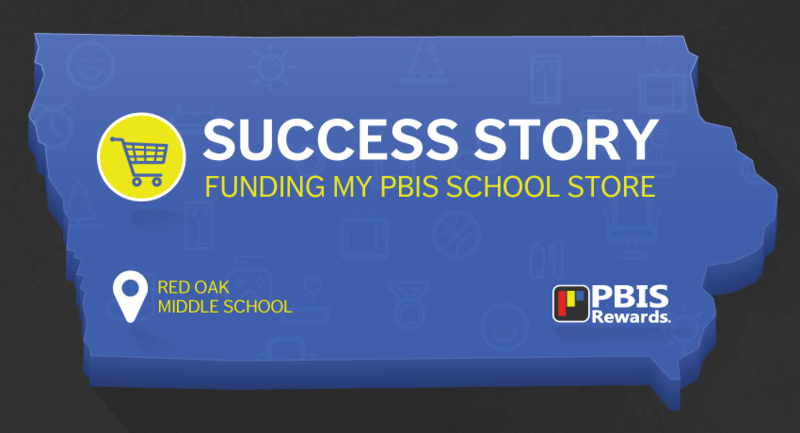 Located just a few short blocks from the town square, Red Oak Middle School has partnered with the community to fund and stock its PBIS school store. 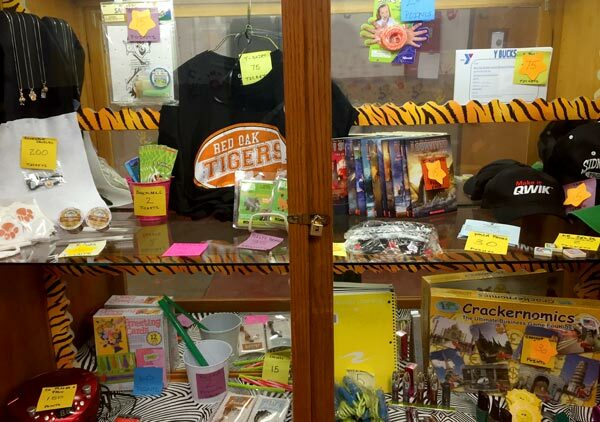 The school store operates in conjunction with Red Oak’s PBIS program, which is administered through PBIS Rewards. Red Oak’s school store is stocked with items that students are eager to earn and purchase with points – school spirit items like tees and hats, necessary school supplies, and fun items like toys and trinkets. Local businesses and individuals donate items or provide items to the store at a healthy discount, including games, gift cards, and small electronics. The points earned by Red Oak students are recorded through the PBIS Rewards app, and the app tracks points redeemed by each student. Like many schools, Red Oak’s budget had no room to fund purchases for a school store – so school administrators had to get creative. The school conducts one fundraiser each year to raise the necessary funds to purchase items for the store, and this fundraiser is successful largely because it fosters a partnership between the school and the community. Students sell school-branded coffee mugs and soft drink cups, which can be filled at local convenience stores and coffee shops for a discounted price. Stocking a school store doesn’t always require the purchase of items. With a bit of creative thinking, a school store manager can provide no-cost items for purchase. Says Perrien, “There are a plethora of items you can sell to students that cost the school nothing at all! Begin by polling staff for ideas, and considering the points value to be assigned for each item or incentive. 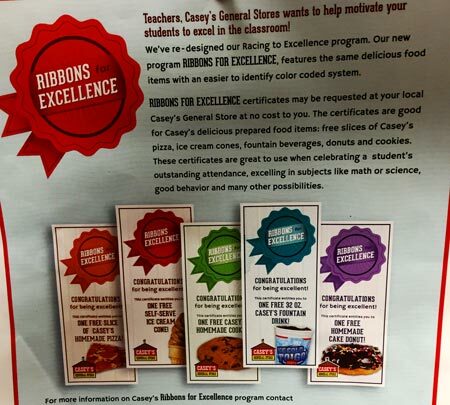 In addition to establishing incentives and items specific to the school, store managers can turn to the Ultimate List of PBIS Incentives offered on the PBIS Rewards website for ideas on low-cost and no-cost incentives to stock a PBIS school store. Many PBIS systems use paper tokens or spreadsheets to award and redeem points, but PBIS Rewards simplifies the process by allowing a school to administrate a PBIS program online. 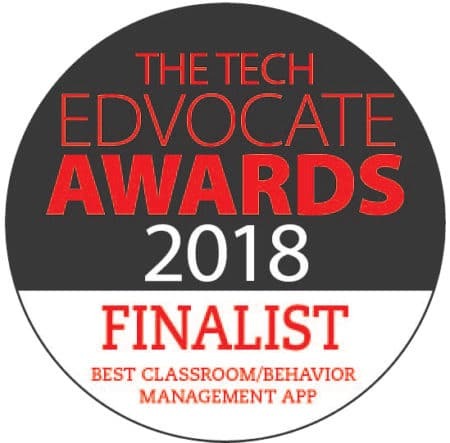 Points are easy to reward, track, and redeem, and staff, students, and parents can keep track of point totals through the suite of PBIS Apps, as well. 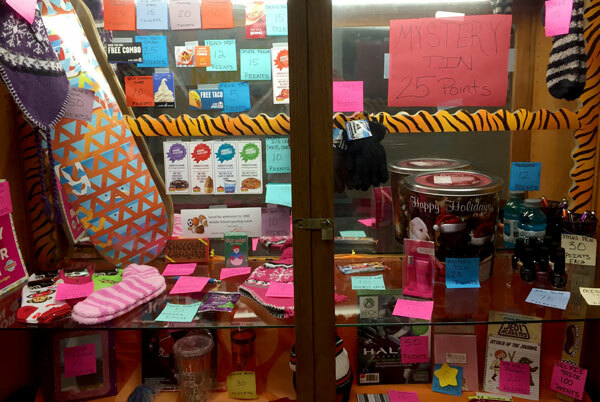 Red Oak Middle School’s PBIS program and school store were able to hit the ground running because of the PBIS Rewards app.